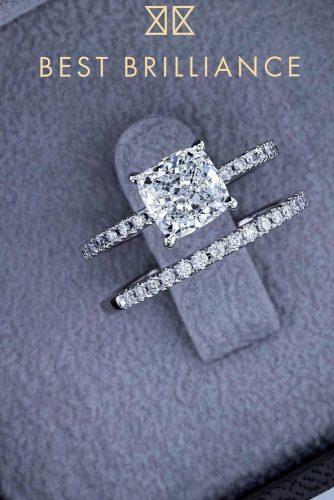 Engagement rings – is there a shorter cut to a girl’s heart? 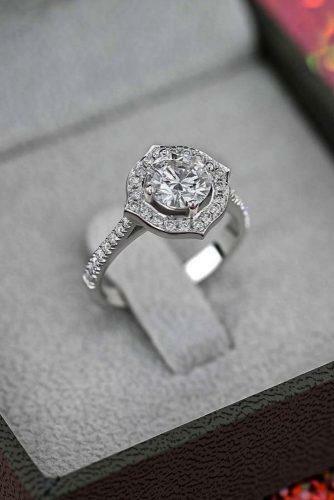 Every single ring of these beautifully handcrafted works of jewel art is custom designed. 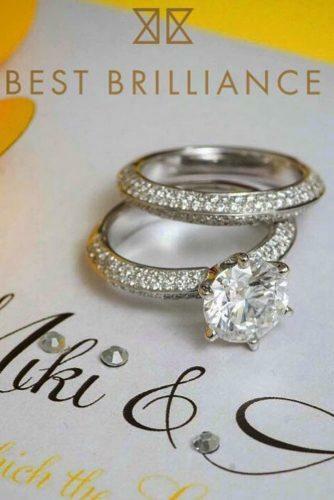 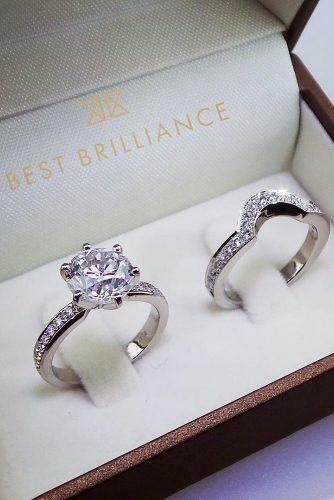 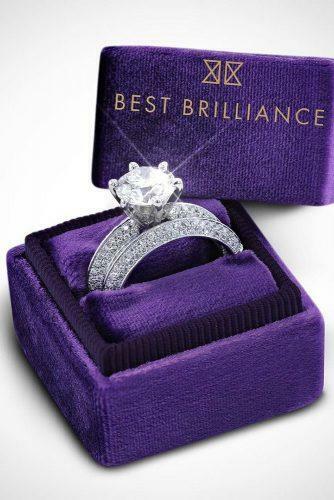 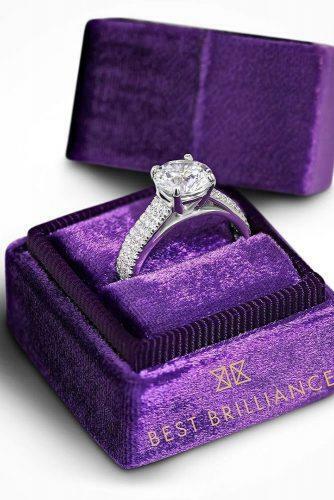 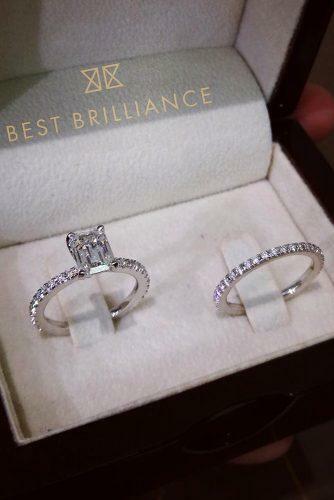 Best Brilliance works closely with its clients to select the right diamond shape and size. 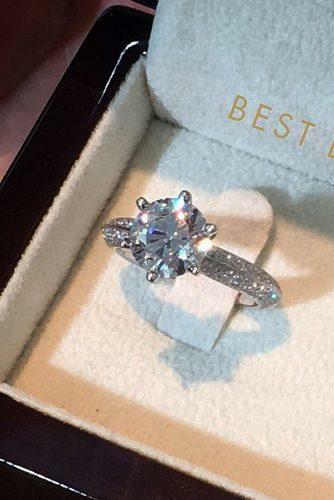 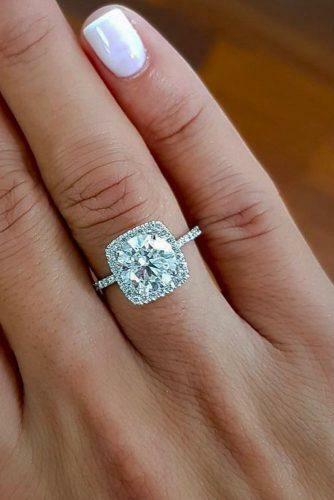 It has everything to create the perfect setting that would make her say ‘yes’. 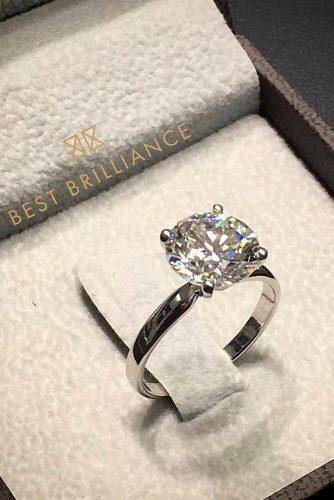 Brand’s signature feature is multiple natural diamonds of different sizes and shape. 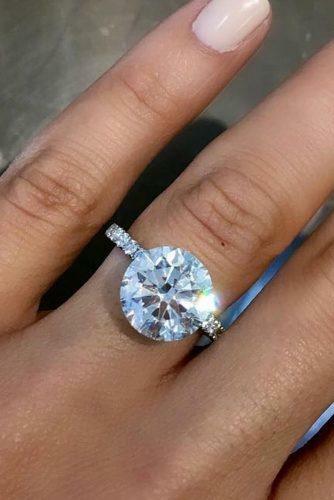 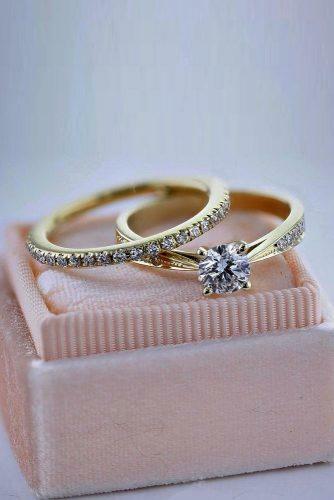 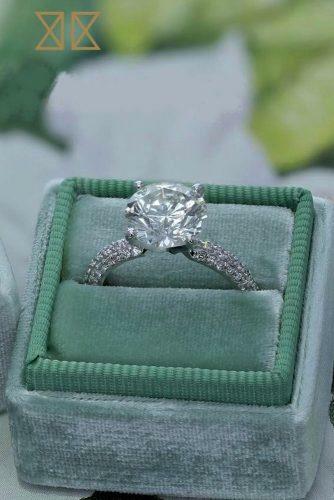 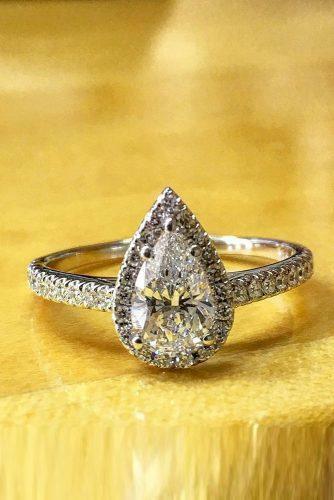 The choice of the right diamond shape and size is unique for every ring. 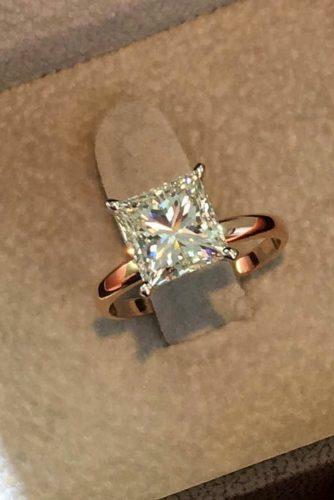 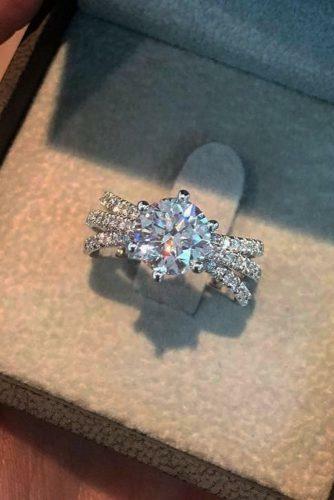 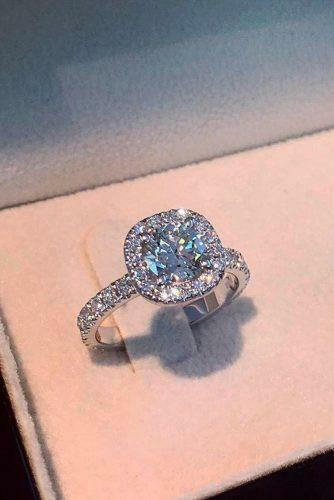 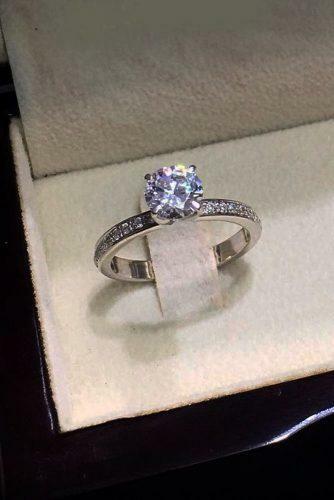 All you need to do is to call or email to get the perfect custom-created ring!